In the mood for nature and some culinary treats? 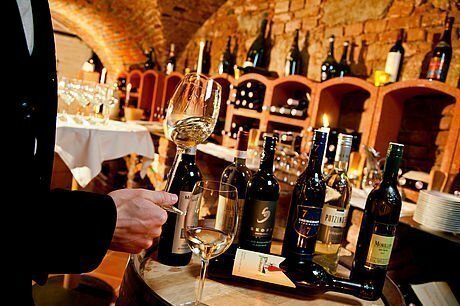 From pumpkin seed oil, to our local speciality wines, to chocolate – Styria has so much to offer! In the mood for nature and some culinary treats? 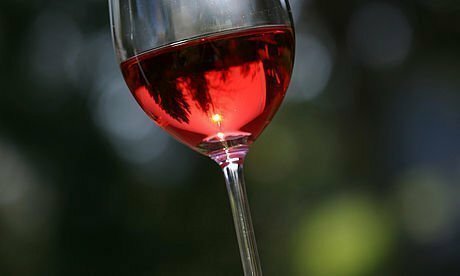 Then accompany us on a foray through southern Styria, to be more exact, let's head out on the South Styrian Wine Road. The starting point is Ehrenhausen. The Wine Road meanders via Platsch and Berghausen in the heart of South Styria's wine country. An unspoilt wine and cultural landscape opens up, with hillside vineyards, poplars and windmills. You then come to Ratsch on the Wine Road. It is in this city that at the start of seventies a chapel was built, the only one in Styria dedicated to the patron saint of winegrowers, Saint Urban. The route continues to Gamlitz, to the west you come across various vineyards and wine taverns, until you finally come to the small winegrowing community of Sulztal. South Styrian Wine Road finishes at Leutschach. An oasis of delights and traditional food. 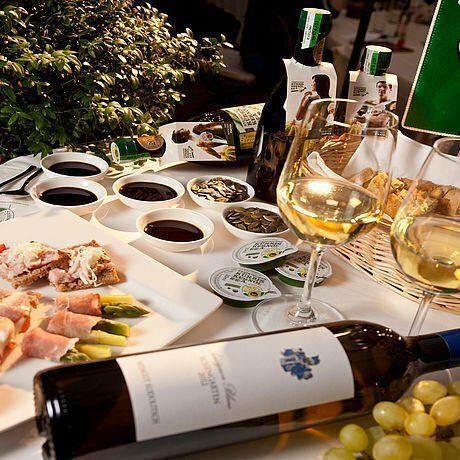 Experience and enjoy the Styrian oil route - one of the most charming regions in Europe - in its cultural and culinary variety. 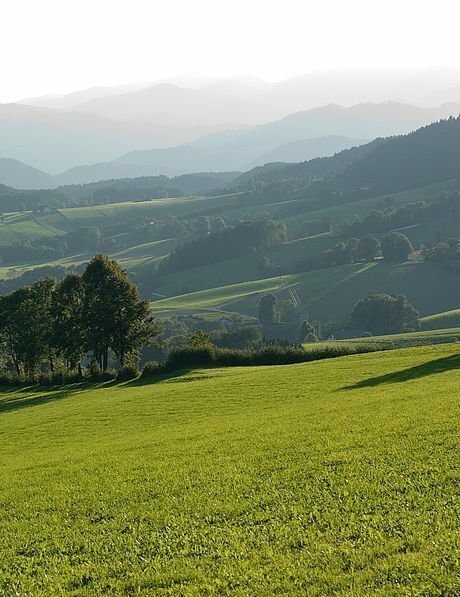 30 km south west of the Styrian capital of Graz, the Styrian oil route proceeds through the enchanting natural and cultural landscape of West Styria, through an oasis of pleasure and traditional treats, this is a place where the people are proud of their unique natural produce. The pumpkin and the seeds from it along with Schilcher, a speciality wine from this area. The wind wheel can look back on a long tradition as Vogelschreck vineyard. Even Archduke Johann placed his trust in the characteristic clap of the Styrian "windmill", the secret of the sound lies in the combination of various different types of wood. The highest wind wheel in the world impresses on the Demmerkogel in St. Andrä near Höch, with a total height of 16 metres and weighing six tonnes. The two blades span a diameter of 13 metres. This provides a sonorous setting. It is obvious that the local birds have become accustomed to the powerful blades clapping. The wind wheel Klapotetz (from the Slovakian klopotati = to clap and klopotec = wind wheel) looks back upon a long tradition as a 'bird scarer' in the vineyard. In the interim it has become a symbol of this wine-growing area and a tourist attraction, the windmill is probably more than symbolic and operates from 25th July, St. Jacob's day, to Saint Martin's day in November, chasing the birds out of the vineyard. In the chocolate shop in the heart of the factory you can purchase items while simultaneously enjoying the ambience of chocolate making. And during a tasting tour through the Chocolate Theatre you can get an insight into chocolate making! 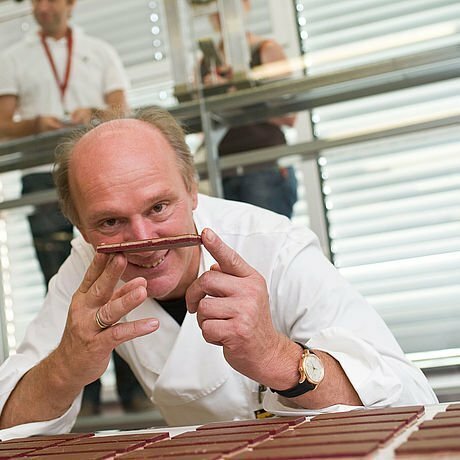 Josef Zotter creates his chocolate creations from cocoa beans himself. From the roasting to the fine milling to the conching – everything that is part and parcel of chocolate making is here under one roof. When it comes to hand-made chocolates, the quality of the raw materials and the ingredients are as important as their gentle processing. With some sophisticated spices, unusual taste combinations and distinctive packaging, making chocolates becomes a special experience.